Luxury Complete Remodel in Eads, TN 38028 with Land & Pond For Sale! 770 Norse Rd. Eads, TN 38028 Home for Sale! $369,900, MLS#9980508- MUST SEE TODAY – Contact Chris Griffith with Jasco Realtors for Appts – Motivated Seller – BRING OFFER!! 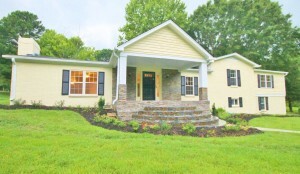 Fabulous NEW Remodel in Sought After Hickory Withe Area of Eads with 2.90AC and Pond Located on a Gorgeous Corner Lot! Want More…. All New Roof/Windows/Flooring/Cabinetry/Granite/Marble/Paint & SO MUCH MORE!! Want More? 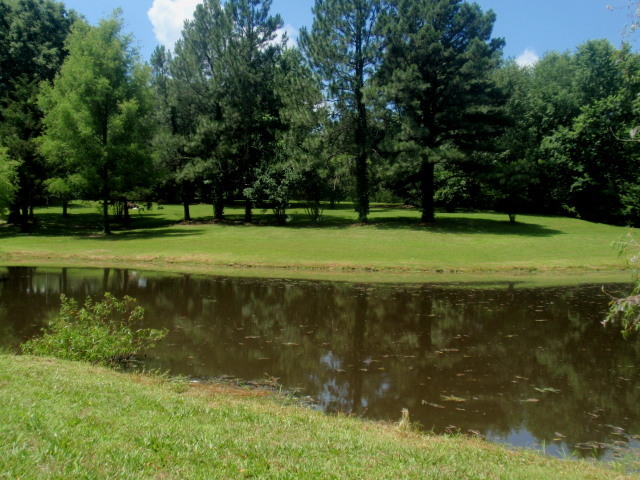 Then This Gorgeous Property Offers a Private Corner Lot on 2.90AC with a Pond – New Driveway, Heat & Air, Additional Insulation and Easy Access to I-385/Hwy 64, Shopping, Restaurants, Malls and LOW Fayette County Taxes and Utilities!! 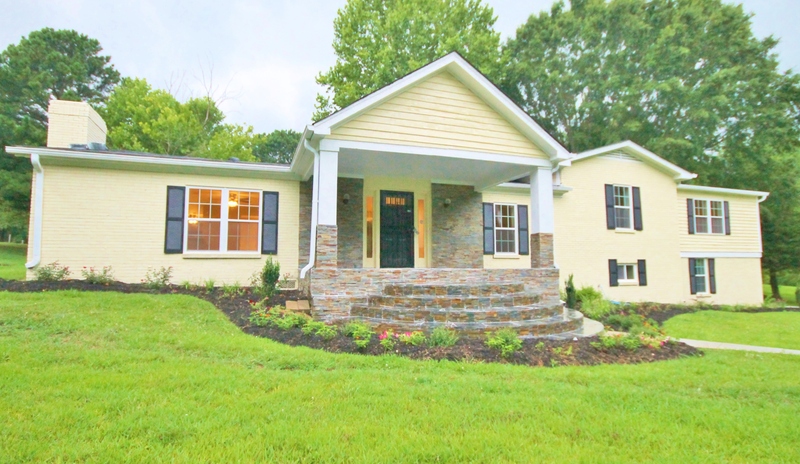 Sought After Hickory Withe Area of Eads, TN 38028! LOW Fayette County Taxes, 2.90AC Corner Lot with Pond!! Absolutely Gorgeous Retreat to Call Home and Enjoy the Serenity!